Pricing and availability announced for the Sigma sd Quattro camera, an sd Quattro camera & 30mm 1.4 Art lens bundle, and new EF-630 flash. Ronkonkoma, NY—Sigma Corporation of America announced the pricing and availability of its sd Quattro mirrorless camera. The company also introduced a bundle that includes the sd Quattro and a Sigma 30mm f/1.4 DC HSM Art lens. Pricing was also announced for the new Sigma EF-630 external flash. Available in July for $799, the sd Quattro employs an APS-C-size sensor and redesigned mirrorless system. The sd Quattro and Sigma 30mm 1.4 DC HSM Art bundle will also ship in July for $999. 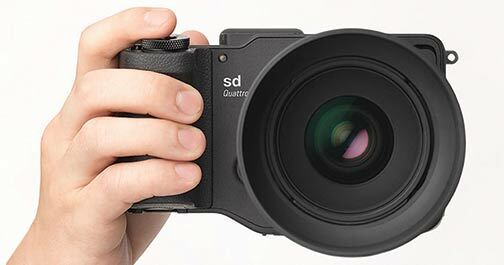 The sd Quattro utilizes Sigma’s proprietary Foveon Quattro sensor with high-resolution capabilities. 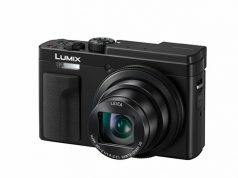 A magnesium alloy body makes the camera durable and rugged, while a dust- and splashproof design allow use in harsh conditions. 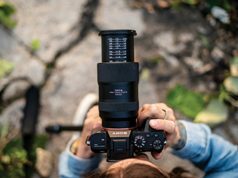 On top of the new design, the camera offers other advancements, including two-modeautofocus detection that combines phase detection for focus speed and contrast detection for focus accuracy. The focus settings were also enhanced with such modes as movement prediction, face detection, free movement and focus peaking. In addition, it uses a new 2.3 megapixel viewfinder display with close to a 100% field of view. When placed in “auto,” the camera will toggle between the viewfinder when the user has the camera to their eye. It then goes to the LCD when the user lowers the camera. Another new feature is “super-fine detail” mode that captures seven different exposures with one shot and merges them for “exceptional dynamic range.” The images can be extracted individually as well. 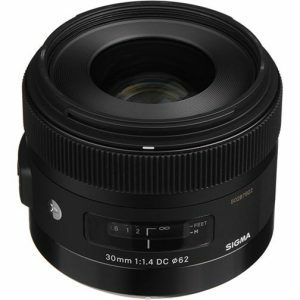 The 30mm 1.4 DC HSM Art is a staple prime lens in Sigma’s lineup. This compact lens is designed for APS-C sensors and has a bright 1.4 aperture. Part of the Sigma Global Vision lineup, every Sigma 30mm 1.4 Art lens is individually tested before leaving Sigma’s single factory in Aizu, Japan. And it can be updated and fine-tuned with the Sigma USB dock and Sigma Photo Pro software. The latest external flash from Sigma, the EF-630 boasts an overhaul from previous models. The upgrades include a new docking station that allows users to update the flash via a personal computer. 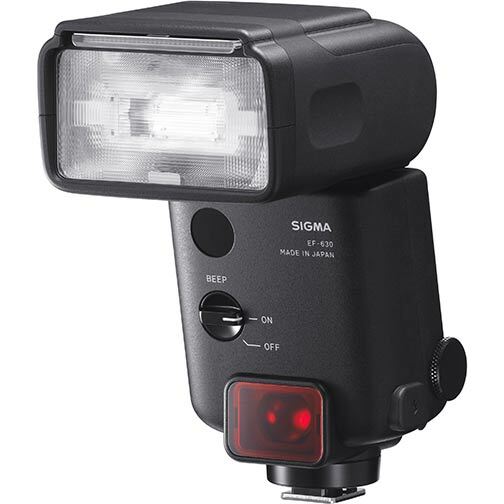 A companion for the sd Quattro, the EF-630 flash will be available in July in a Sigma mount for $379. Its dedicated USB docking station will retail for $79. 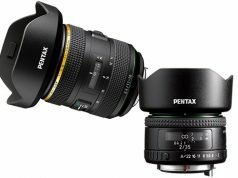 Additional mount availability for other systems, including Nikon and Canon, will be announced at a later date. Compatible with most digital SLR cameras, the FP flash function of the EF-630 makes flash photography possible at shutter speeds greater than the normal sync speed, which is typically limited at shutter speeds up to 1/250 second for most cameras. The FP flash function for high shutter speeds is necessary when setting a larger aperture to limit depth of field while shooting in daylight, as high shutter speeds are used to balance the daylight and the flash light at any shutter speed. The EF-630 has a new user interface with a dot matrix LCD screen for improved menu visibility, D-pad and dial settings controls, and a one-click disengage function to improve ease of use. Its slave flash function can be used with multiple flash systems. In addition, its modeling flash function checks for intense reflections and shadows before capture. Other features include: an AF assist light to help achieve accurate autofocus in low light; an auto power-off function where the flashgun automatically powers off after a period of nonoperation to conserve battery life; and manual flash power level control from 1/1 to 1/128.